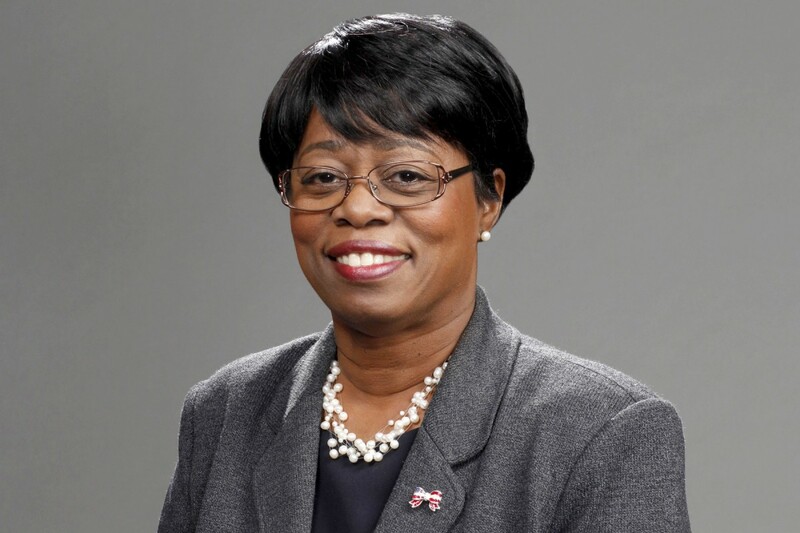 University begins to search for a new leader, trustee Wanda Austin will serve as interim president. “Dr. 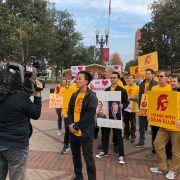 Austin’s appointment is an important and positive step forward as we approach the beginning of the semester,” Board of Trustees Chairman Rick Caruso wrote in a letter to the USC community. Austin served as president and CEO of The Aerospace Corporation and earned her doctorate degree in systems engineering from USC in 1988. 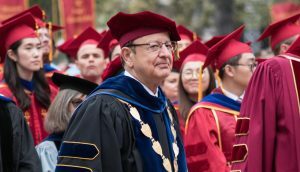 Nikias’ resignation comes after a tumultuous year at the University, leaving the campus community roiled by multiple scandals involving senior administration and faculty. However, Nikias will still have a role as Life Trustee and President Emeritus of the University. He will also assist in the search for his permanent replacement. During his presidency, Nikias led a fundraising campaign that brought in more than $6 billion. 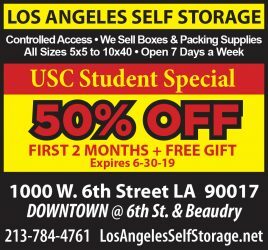 He also oversaw major developments like the construction of USC Village and Wallis Annenberg Hall, along with the creation of two new schools: the Glorya Kaufman School of Dance and the Iovine and Young Academy. 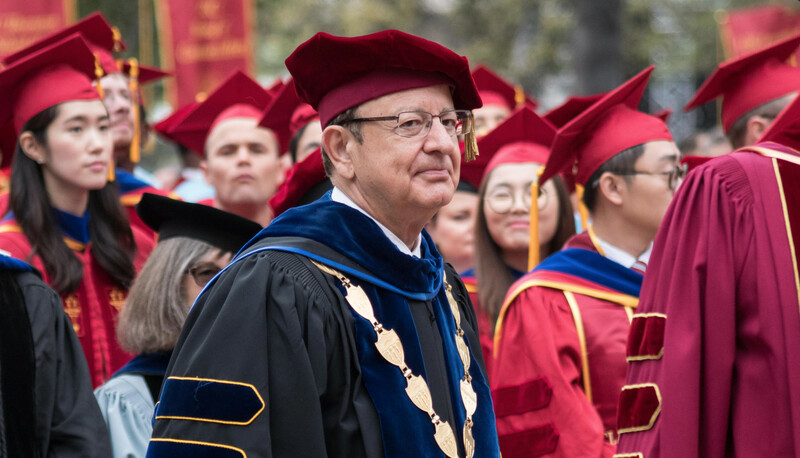 “I regret profoundly that those shared accomplishments have been overshadowed by recent events, but I am confident that the USC community will remain strong and resilient, and build on a very solid foundation to take USC to even greater heights,” Nikias stated. 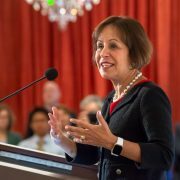 In a separate statement, Caruso thanked Nikias for his service to the University. In his letter, Caruso added that Isaacson, Miller, an education recruitment firm, and Heidrick & Struggles, an international search firm, will advise the Special Committee of the Board as it looks for a new president. “Our goal is to complete this search within four to six months,” Caruso wrote. He also addressed new compliance measures for incident reporting and investigation at USC, and spoke about the University’s independent investigation into the sexual abuse allegations against former health center gynecologist George Tyndall. “By working together, with passion and commitment, we will restore trust and heal our community,” Caruso said. 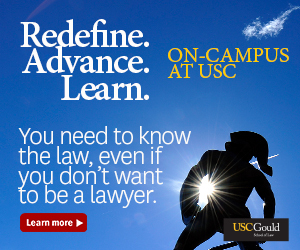 Sam Arslanian contributed to this report. 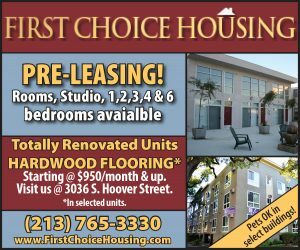 Editor’s Note: This article has been updated to include new statements from Rick Caruso and C. L. Max Nikias.